Power Meets Simplicity - Smart Wireless LAN Controller. The Industry's Highest Capacity, Highest Performing Three-stream ZoneFlex 7982 802.11n Smart Wi-Fi Access Point for Carriers and Enterprises. Industry first mobile-ready dual band concurrent Access Point with BeamFlex+. The industry's best-in-class mid-range performance dual-band indoor 802.11n Smart Wi-Fi access point with dynamic beamforming and centralized management. The industry's highest performance enterprise-class dual-band 802.11n Smart Wi-Fi access point with dynamic beamforming and centralized management. First multiservice 802.11n dual-band concurrent 2 stream wired and wireless wall switch. 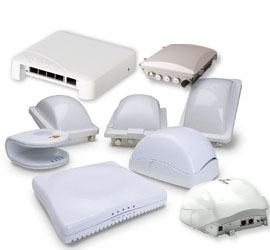 The industry's highest capacity, highest performing Access Point with Adaptive Antenna Technology and Smart Wi-Fi Meshing. One of the World's First Concurrent 2.4/5GHz 802.11n Sector Access Point with Adaptive Antenna Technology and Smart Wi-Fi Meshing. 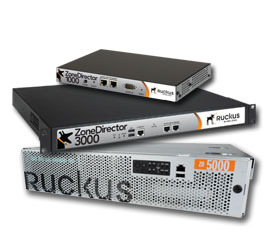 Hula Networks is your authorized dealer for Ruckus Wireless products including all ZoneFlex, ZoneDirector and new SmartCell Gateways. 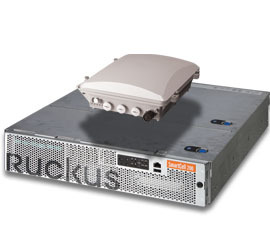 Please contact us today for the latest pricing infomation on Ruckus WiFi.